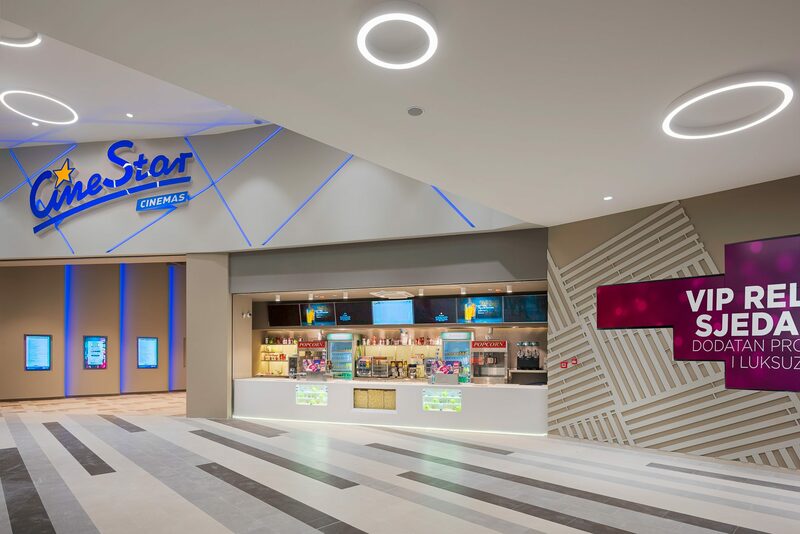 Last Wednesday, on the 7th of November 2018, CineStar multiplex chain opened the door of the first ever multiplex cinema in Pula, the largest city in and the cultural centre of Istria, and the eighth largest city in Croatia. 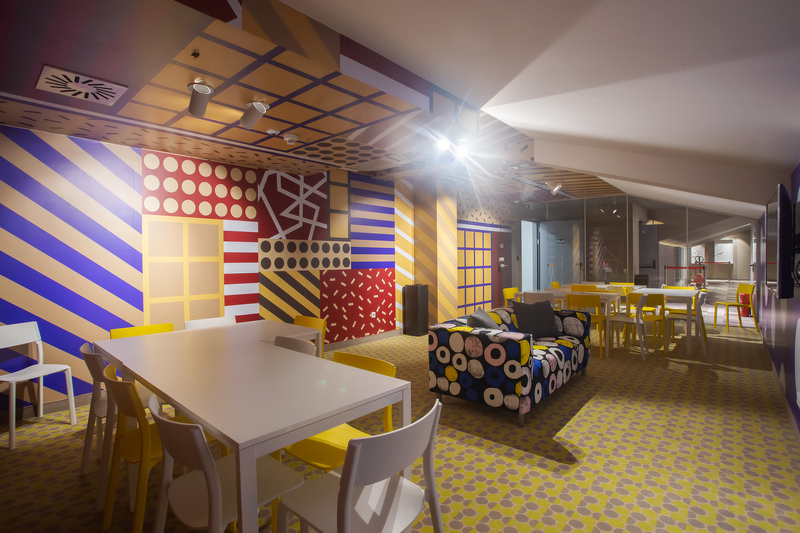 The multiplex is part of the newly opened Max City shopping mall. The cinema was filled to the last place by the citizens of this historic coastal town, who – delighted at the fact that finally have the opportunity to enjoy the benefits of modern cinema – enjoyed watching one of the latest box office hits – “Bohemian Rhapsody”. Present at the opening were also all other Members of Blitz-CineStar Management Board – Hans- Heinrich Kieft and Hrvoje Krstulovic. On behalf of the Prime Minister of the Republic of Croatia, the opening was attended by Ivan Bubic, State Secretary of the Central Government Office for Public Procurement. Many distinguished citizens of the city of Pula were present as well and enjoyed the company of the well-known Stars, the mascots of CineStar. 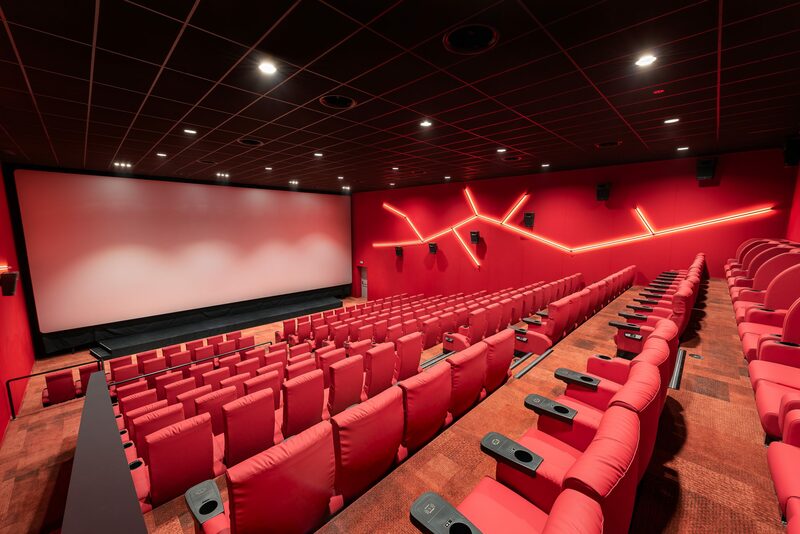 CineStar Pula has three screens, but even so, it is the largest cinema site in Istria with the widest offer of titles at any given moment. 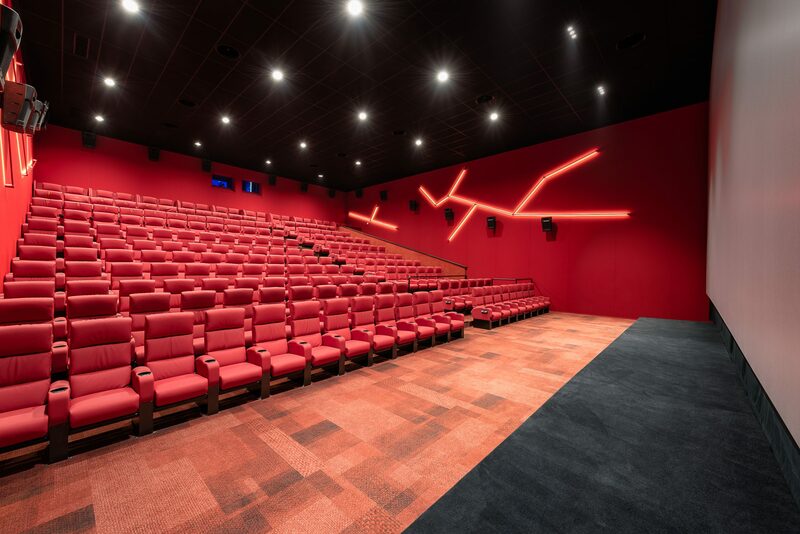 The cinema is fully equipped with Barco laser projectors, and all theatres are equipped with state of the art laser projection technology that will provide the real pleasure of watching films on wall-to-wall screens, along with JBL and Crown sound systems. For those who wish to immerse into a new dimension of entertainment, there is RealD 3D adventure on which to embark, or they can indulge in an extreme film experience with eXtreme – CineStar’s special format that guarantees viewers a special experience of the film on a larger screen with a more powerful sound and a more intense experience, thanks to laser projection and most comfortable leather adjustable seats, including specially designed VIP Relax seats. 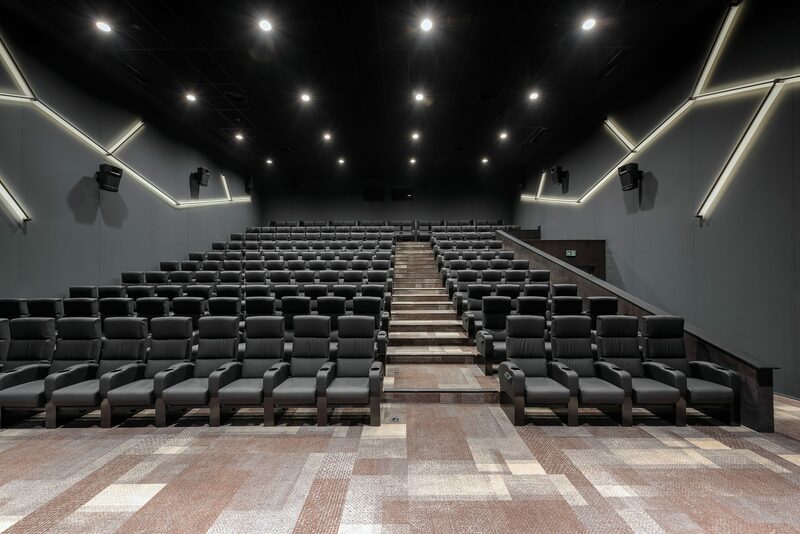 The latter not only provides increased comfort, offer more space, may be adjusted, got drink holders, armrest tray tables, and USB phone chargers – but they are also usually positioned in the best viewing area of each theatre. 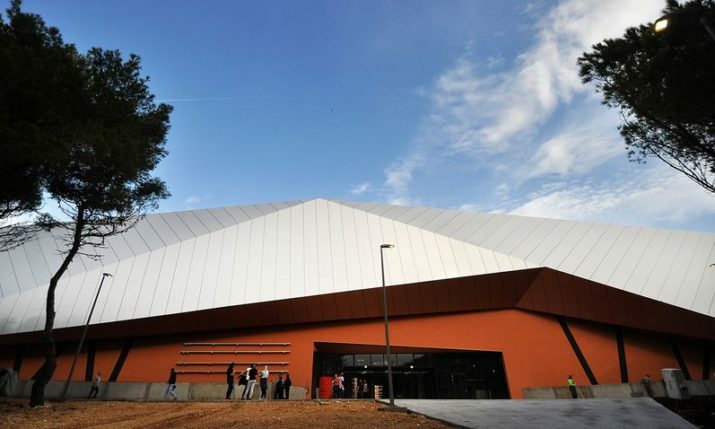 Pula got a modern, state-of-the-art cinema, the first five-star Cinema in Istria, distinguished by its unique architectural design, high comfort and sophisticated interior.